The Tasting Dinner!! Saturday June 15th. The first of our Monthly events. We’ll gather in the long twilight in the garden and savor champagne and passed hors d’oeuvres & mingle with friends. We will follow the reception with a seasonal early summer menu, pea shoots, fiddleheads, new sea beans, morels, grass fed spring lamb or veal, berries & rhubarb. Here we explore & offer some finds from our winter travels to LA, Mexico & the Mountains: such as Chocolate-Foie Gras Mousse! Yummy. 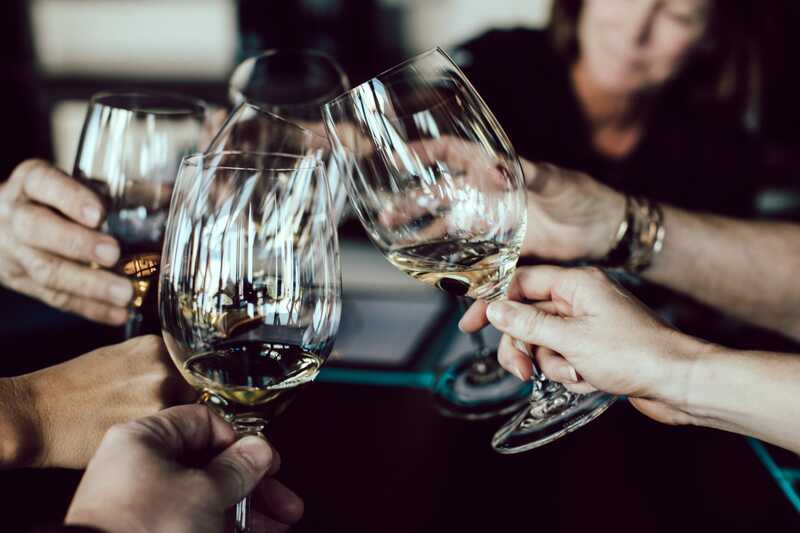 We have been taste testing wines for the Summer list & we will feature several of them at this dinner: a dry Rose from Provence, light Chardonnays & Pinot Noirs, Burgundies, paired with the multi-course menu. This will be a light filled, buoyant evening: think “Gatsby Garden Party” & dress us for the occasion! Please plan to join & support us!! We will offer a Bistro & al fresco Brunch for all the Dads at Lunch time, plus offering a special 3-course dinner in the Chillingsworth main dining rooms that evening. Make it a special event for Dad & Grandad and gather the whole family & let us do the cooking!!! This is a themed evening featuring our own Cape Cod pirate Barry Clifford of Whydah Fame. His exhibition ran across the country in all the Natural History Museums of major cities: we saw it in Denver & it was awesome! Now it comes home to rest and will soon be in a permanent home at the Hyannis Amory. Funding was through National Geographic who is now beginning a reality show on Barry and his crew in Provincetown over the summer. Barry will be on hand with some of the National Geographic team and with some of his booty!! We’ll have Pirate Costumey touches around: feel free to dress accordingly…We’ll serve Dark & Stormies & Rum drinks as well as wine for the reception while you check out the doubloons and photos and film from his exhibitions/explorations, including Madagascar. The menu will be fun themed, following the paths of the Pirates through the Spain & the Islands. An entertaining, enlightening and delicious event … please call and reserve early!! We look forward to seeing everyone again.